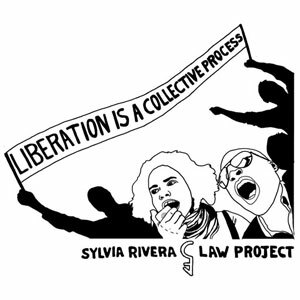 You are here: Home › News › Events › News › SRLP News › Uncategorized › From Remembrance to Action, Thursday Evening at SRLP! From Remembrance to Action: Turning Our Fear, Pain & Mourning into Collective Actions for Social Change. A community discussion. We want to end the violence and oppression experienced by our communities. How do we work towards a day when violence against trans and gender nonconforming people is no longer a daily reality, but only a distant memory? Following this years Trans day of Remembrance, join us at SRLP’s Trans Agenda series for a community discussion that explores who in our communities are bearing the brunt of the violence and what we can do about it. This Thursday, November 29, 2012 from 6.30-8.30pm.